North Korea has conducted six underground nuclear explosions so far. In this study, we determined source depth and characterization for the 2016J, 2016S and 2017S tests which were conducted on January 6, 2016 (2016J), September 9, 2016 (2016S) and September 3, 2017 (2017S), respectively. It has been difficult to ascertain the accurate depth of North Korean nuclear explosions due to paucity of data and information. We explore the depth calculation for the North Korean nuclear tests based on the detailed depth phases using teleseismic and regional arrays. We present the coherent spectral nulls from the average spectra of pP + P/sP + P and pPn + Pn/sPn + Pn which correlate with the depth phases showing 180° phase reversals with the P-wave arrivals. We estimated the burial depths at 2.12, 2.10, 1.98 km for the 2016J, 2016S and 2017S nuclear tests, respectively, We anticipate our absolute findings to be significant since in the past depth estimates for North Korean nuclear tests have been inconclusive and unclear owing to not only paucity of data but also trade-offs of the relative assessment based on the satellite images between the true source location and the tunnel entrance for the 2006 nuclear test used as a reference event. We wish to thank Robert Herrmannn for reviewing this manuscript and having productive discussion. We would like to thank Korea Meteorological Administration (KMA) for providing local waveform data. We also appreciate Albert Brouwer as well as the Executive Secretary of CTBTO, Lassina Zerbo and Director of International Data Centre (IDC), W. Randy Bell for their collaboration in IDC data collection for this study. 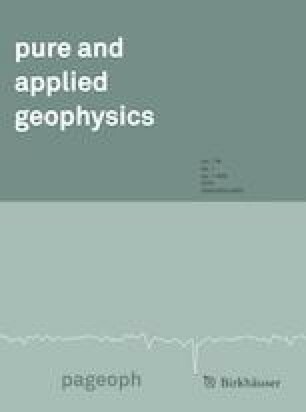 One of the authors (SGK) would greatly appreciate CTBTO’s funding to participate in SnT2015 and SnT2017. We are also grateful to Director of ISC (International Seismological Centre), Dmitry Storchak for providing phase reading data for this study. where sP − P is the delay time between the onset of P-wave arrival and that of the downswing depth phase of sP and j is the take-off angle of sP (j < i).and obtained from j = arcsin [Vs/Vp sin (i)]. where F = [VpVn cos (α) + VsVn cos (β)− 2VpVs sin (α) cos (β)]/VpVsVn cos (α) cos (β); Vn is the Moho discontinuity velocity and Vs is the overburden average S-wave velocity between the source and the surface. 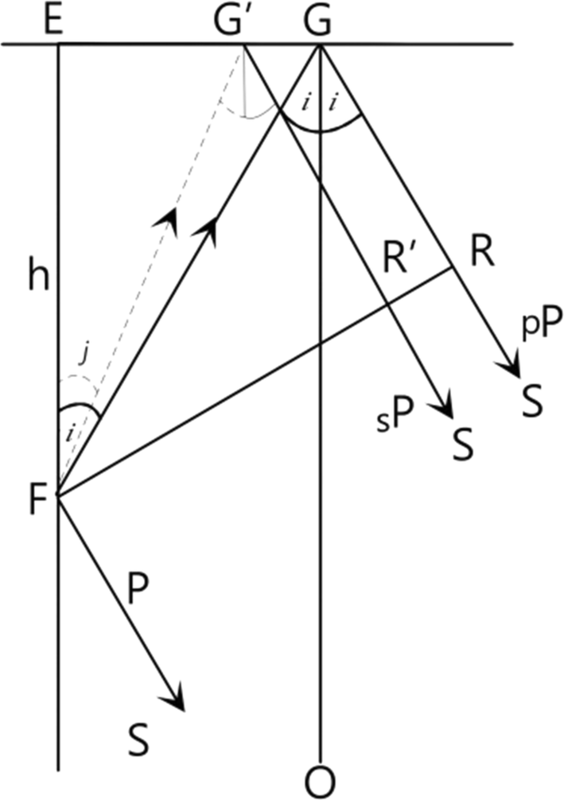 α and β are take-off angles for pPn and sPn phases which can be obtained as α = arcsin (Vp/Vn) and β = arcsin[Vs/Vp sin (α)] from Snell’s law assuming Vp and Vs to be 5.1 and 2.9 km/s here, respectively. Dreger, D. (2017). Updated UC Berkeley solution for the mb 6.3 (Mw 5.2) suspected DPRK nuclear test September03, 2017 03: 30:00 UTC, [Douglas Dreger, UC Berkeley]. Source-type inversion result for the DPRK nuclear test. https://ds.iris.edu/ds/nodes/dmc/specialevents/2017/09/03/2017-north-korean-nuclear-test/. Pabian, F., & Hecker, S.(2012). Contemplating a third nuclear test in North Korea, Bull. Atomic. Scientists, opinion, 6 August, 2012. http://www.thebulletin.org/web-edition/features/contemplating-third-nuclear-test-north-korea.